The St. Tammany Parish Sheriff’s Office will again this year help ensure residents make it home safely during the holiday season with the start of their Safe Ride Home program. Residents who are too intoxicated to drive and do not have a designated driver or are unable to arrange for a ride home, can call the STPSO at 985-898-2338 to request a ride from a deputy, without cost or penalty. 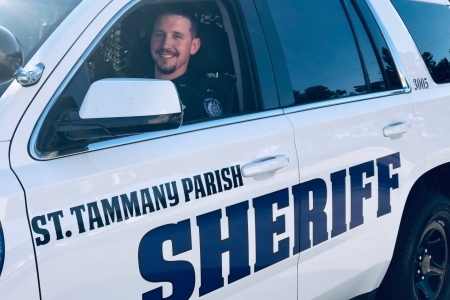 A Sheriff’s deputy will pick up residents requesting a ride home in St. Tammany Parish. Rides are available to the individual’s home, not another destination like a bar or party. The Safe Ride Home program runs Thanksgiving Day through New Year’s Day.